Xanthan gum is a chemically produced product derived either from corn or sugarcane. It is milled into a fine powder that resembles baking soda or powder and is used in gluten-free and whole wheat baking to replace the glutinous binding agent. 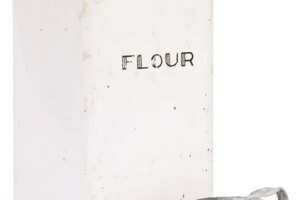 Without xanthan gum, many gluten-free bakery goods would crumble and fall apart. 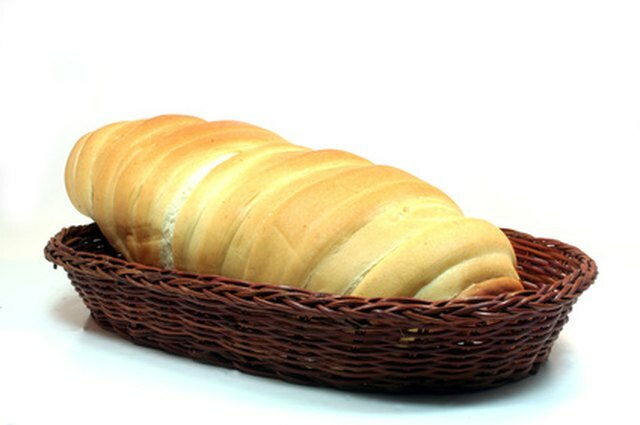 Xanthan is also used in whole wheat baking to bolster the gluten that is cut by the sharp wheat bran. Xanthan is added to recipes in very small amounts, therefore one bag will last for quite a while. Mix the dry ingredients of your recipe together. 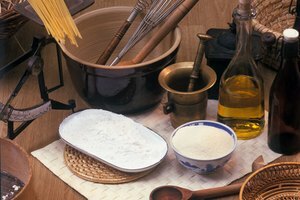 To maximize the gluten replacing properties of xanthan, make sure your recipe uses more than one type of gluten-free flour. That is, do not make a cake solely out of rice flour; combine rice flour with tapioca, sorgun flour or chick pea flour. 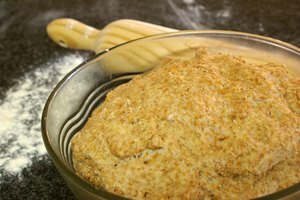 The more combination in the mix, the better the chance of wheat flour simulation. Add xanthan gum to the dry ingredients before mixing with the wet. For cakes and cookies, add 1 tsp xanthan gum per 1 cup flour; for breads and doughs, add 2 tsp xanthan gum per 1 cup flour. If you experience undesirable results, increase the amount of xanthan gum for the next batch. Continue to mix the ingredients as recipe dictates and then bake the item as directed. If you prefer not to use xanthan gum or have run out of it with the cake batter already mixed, try replacing with guar gum, green bean flour (1/8 cup) or unflavored gelatin.